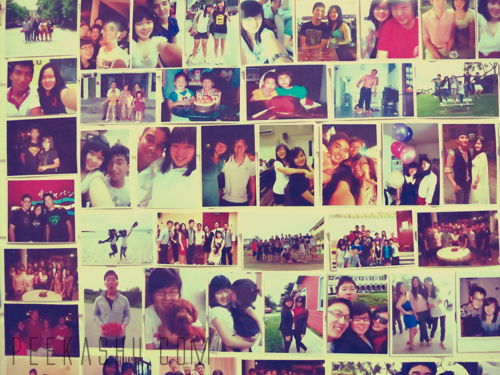 my favourite people, my favourite pictures. People change, that's life, maybe the next time I go back, someone might be "like a fat pig sitting at home n studying." This is why I love taking pictures. 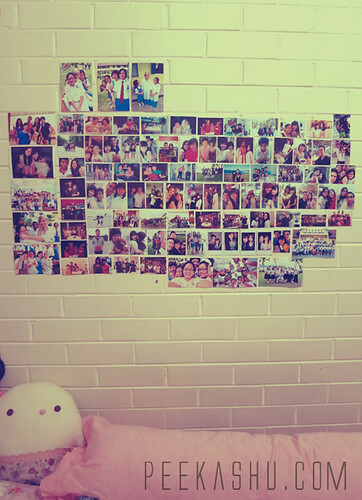 The people in the pictures change, but the memories the pictures bring, is forever. Dear loved ones, you guys know who you are.